But, please…don’t just imagine… make Riverview a reality, give us a call and say “I’m going to Riverview”! Off the beaten path...you’ll find Riverview in a lovely natural enviornment. 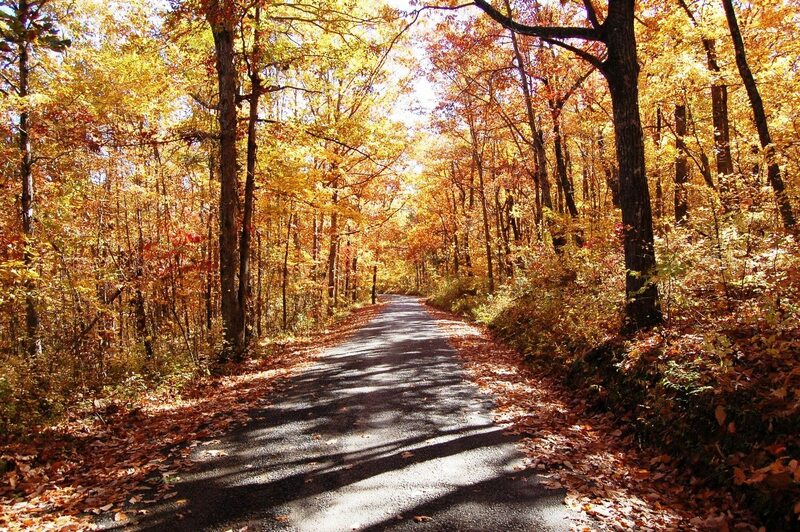 Located just off the DeSoto Parkway, our scenic and serene road is about ½ mile past the entrance to DeSoto Falls. We’re so fortunate to have such peaceful and quiet surroundings. Riverview is embraced by tall graceful pines and billowing hardwoods, nestled into a bend of Little River. Beautiful flower gardens grow along the pebble pathways and building entrances throughout the campground. Beautiful pathways and rock formations are yours to enjoy as you embark on your quest of adventure, inspiration, character and confidence building! We’re proud of our campus and want you to feel at home while you’re with us. 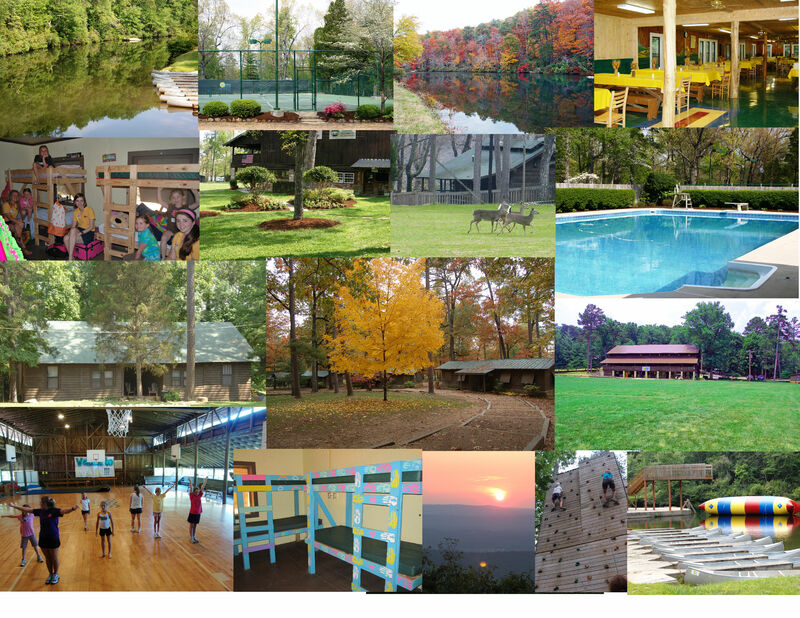 One of the most beautiful camp settings in the South, a spacious and beautiful setting. Riverview is located on the banks of Little River, which borders the Riverview campus, and is a gently flowing waterway that is classified as an Outstanding National Resource Waterway. We are surrounded by privately owned beautiful woodlands with amazing trails throughout. Follow the pathway through the woods to “The Farm at North Riverview” which offers fresh blueberries, fruit trees and muscadine vines..all available for camper consumption as they take nature hikes during their activities. 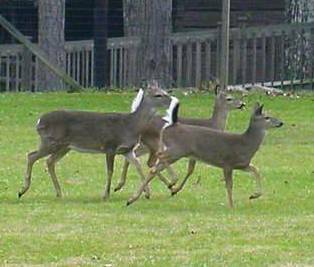 Campers will find lush scenery, verdant foliage and friendly wildlife as they enjoy the natural environment of the Riverview Campus…families of deer, flocks of turkeys and even chattering squirrels are a part of the daily visitors especially if you are up early in the morning on your way to morning watch! But, please…don’t just imagine… make Riverview a reality, give us a call and say I’m going to Riverview! Every day at Riverview girls enjoy days filled with numerous activities and sports with special events every evening…ending each day with singing around the campfire…won’t you join in? Explore Dates & RatesEnroll Now!